Recently Bankers’ Selection Committee Secretariat (BSCS) has published a notice on there official website on different categorizes post. Bankers’ Selection Committee Secretariat BSCS job circular has great chance to get job for all categories job seeker. Many people wait for for this bank recruitment. This job is perfect to build up a significant career. Those, who want to work, they should be taken out of this opportunity. Bankers’ Selection Committee Secretariat is a renowned and most effectiveness presence in Government institute in Bangladesh. 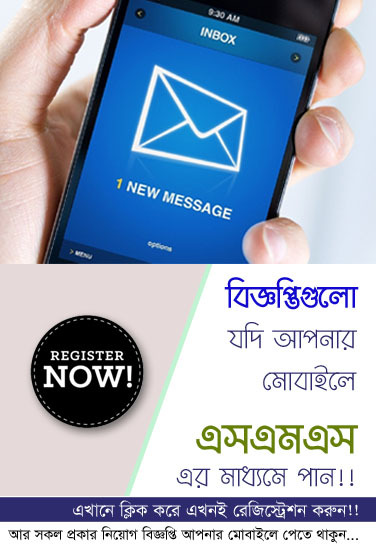 So you can choose your desired job circular and apply specific job to build up your career. When we get Admit card and Result link or news then we give download link of Admit and Result as you can easily download through our website. We are give you most important questions solutions with questions pattern for the exam and all type of support through our website CHomeBD.Com. So stay with our website CHomeBD.Com.